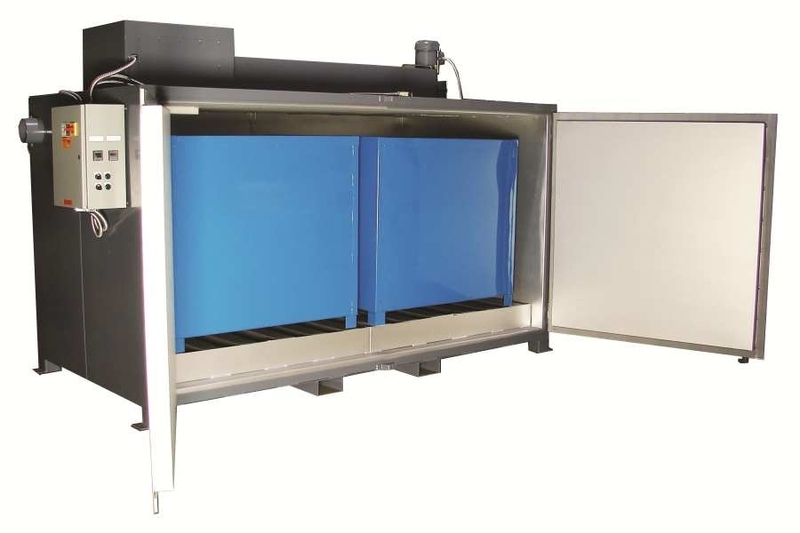 The 'Sahara Hot Box' Model E8 Electric Drum Heater | Made in the USA! Our Model E8 Electric Heater (and/or Tote Heater) features state-of-the-art digital controls with independent over-temperature protection. 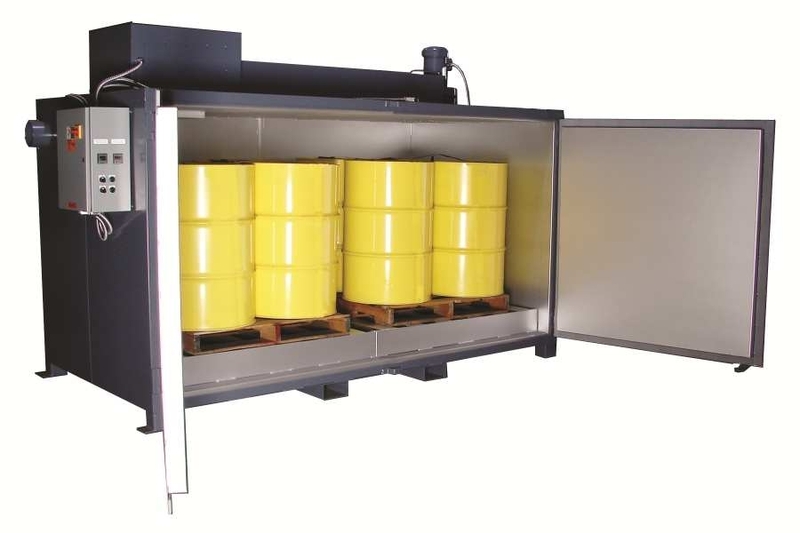 Low-watt density heaters assure years of trouble-free operation, perfect for your drum storage and drum heater needs, where 1 - 8 drums or 1 - 2 Totes require heating or temperature control. Shipped completely assembled. Set in place and hook up power supply.